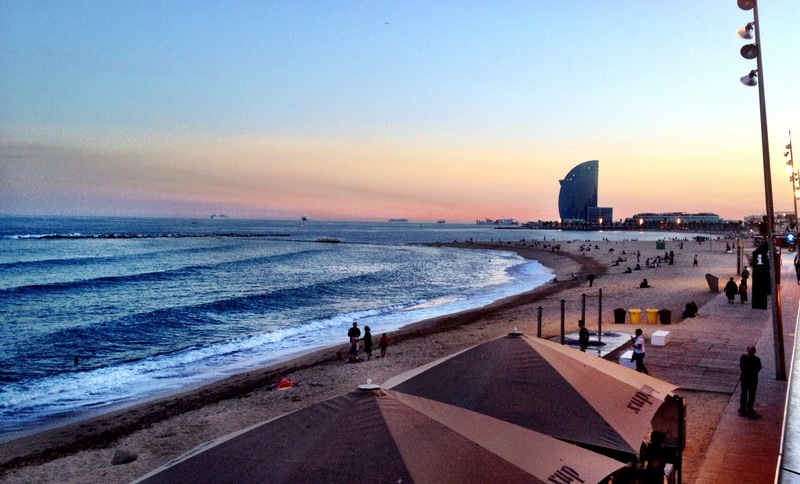 Like millions of others before me, I was utterly swept off my feet by Barcelona. 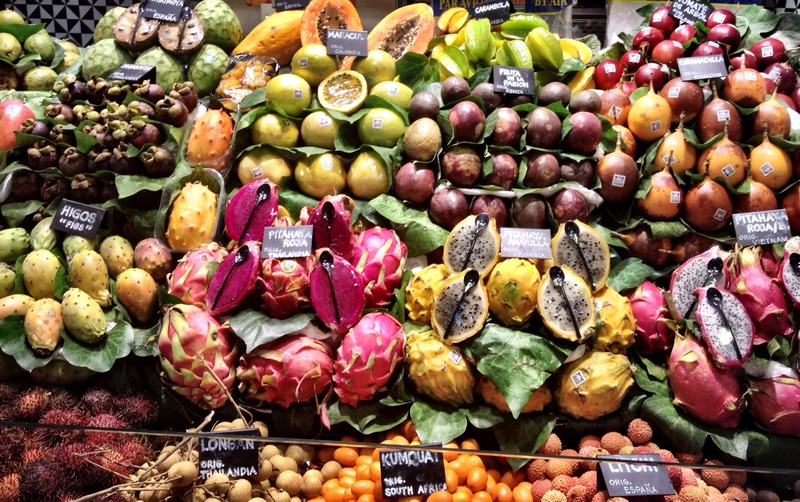 There are few cities in the world that offer such a variety: culture, history, nightlife, food. I have actually procrastinated writing about Barcelona, because I’m not sure how to capture it’s full essence in words. 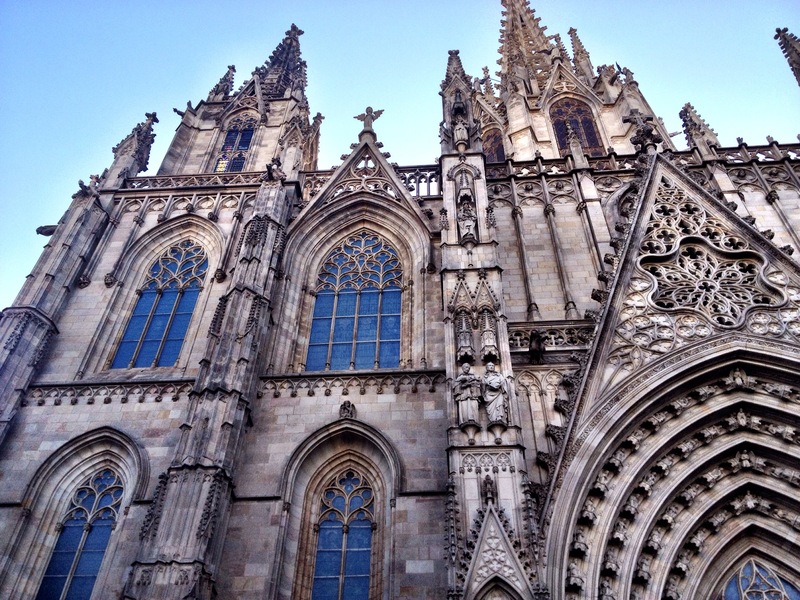 The Gothic district of Barcelona is no less than breathtaking. Narrow corridors, cobble stone streets and a shocking amount of history around each corner. Standing in just one place, you can see the layers of history that are so prevalent all over the city. 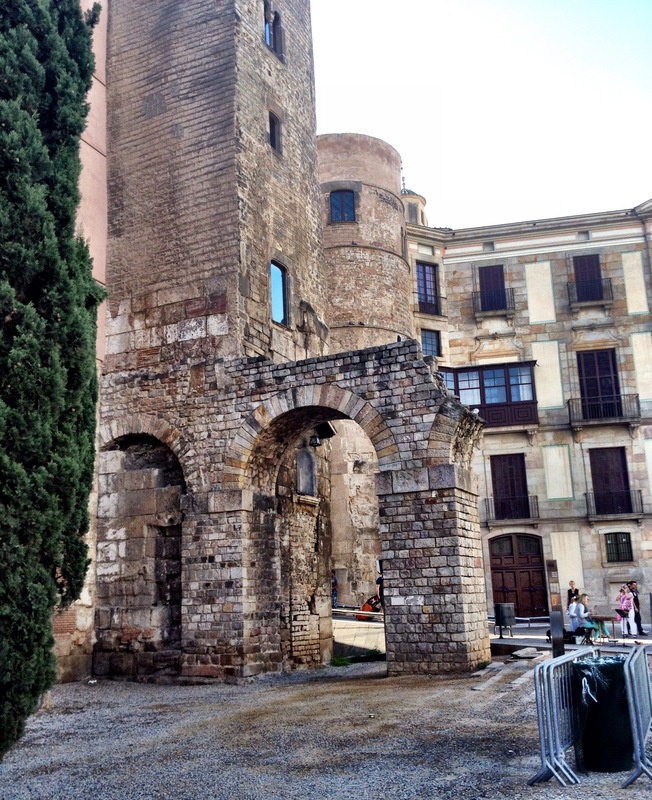 An old Roman wall, built around 40AD, juts out from the side of a stunning gothic era church. The church’s high steeples tower over the square below where people listen to busking musicians and shop at the antique market. Next to the market is a modern art sculpture just erected in the last decade. Behind the sculpture is a wall with a Picasso painting on the side of it; one of Picasso’s rare public works, just sitting above the hoards of busy tourists. 2000 years of history, and you don’t even have to move your feet. 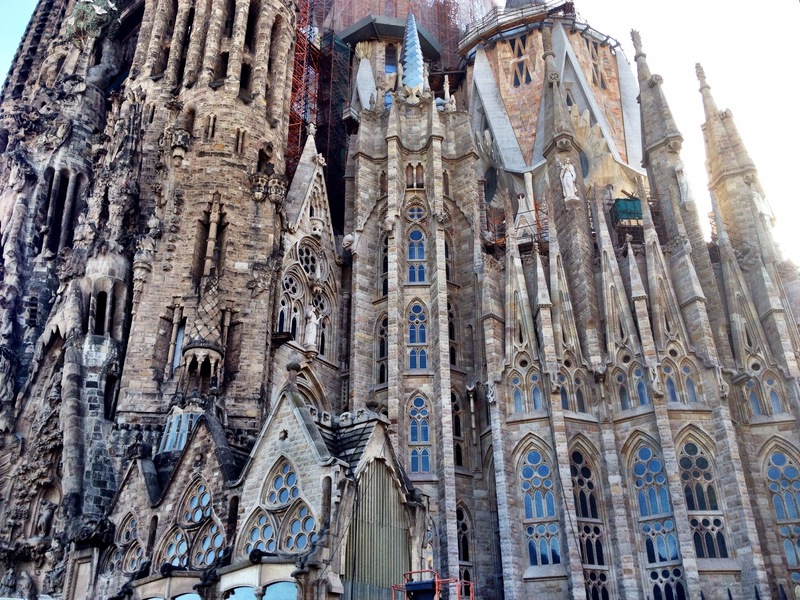 Just Northeast of the gothic district lies the famous Sagrada Familia, Gaudi’s masterpiece, an unfinished basilica that has been under construction since 1882. Although the streets and parks of Barcelona are filled with Gaudi spectacles, the Sagrada Familia is probably the most impressive. 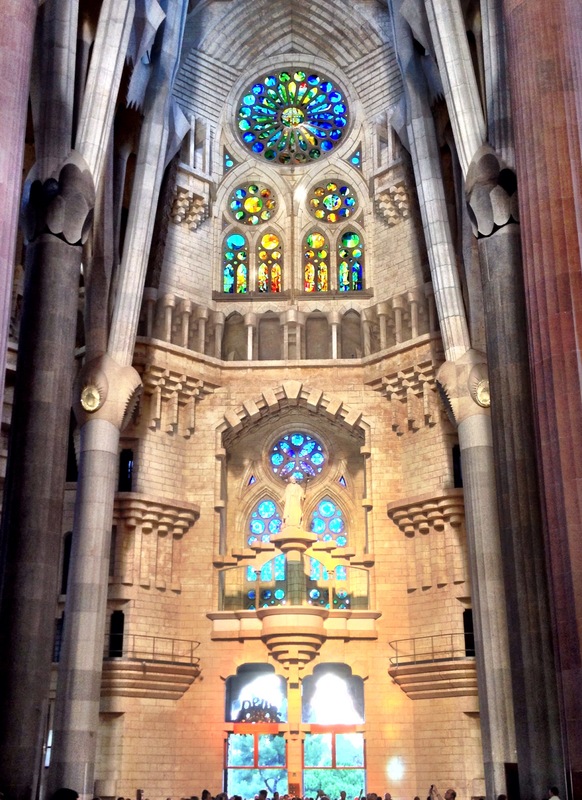 I spent almost an hour wandering in and around the basilica, listening to my audio guide and learning everything Gaudi. It is amazing how he paid attention to every minute detail. Everything from the amount of light that is let in, to the acoustics of the choir balcony and the shape of each individual pillar. Gaudi’s architecture reflected the great outdoors, and the Sagrada Familia is meant to connect a person with both God and nature. The pillars are constructed to look like trees, with the tops, flaying out like branches, and rounded detailing to represent the knots on the side of a trunk. 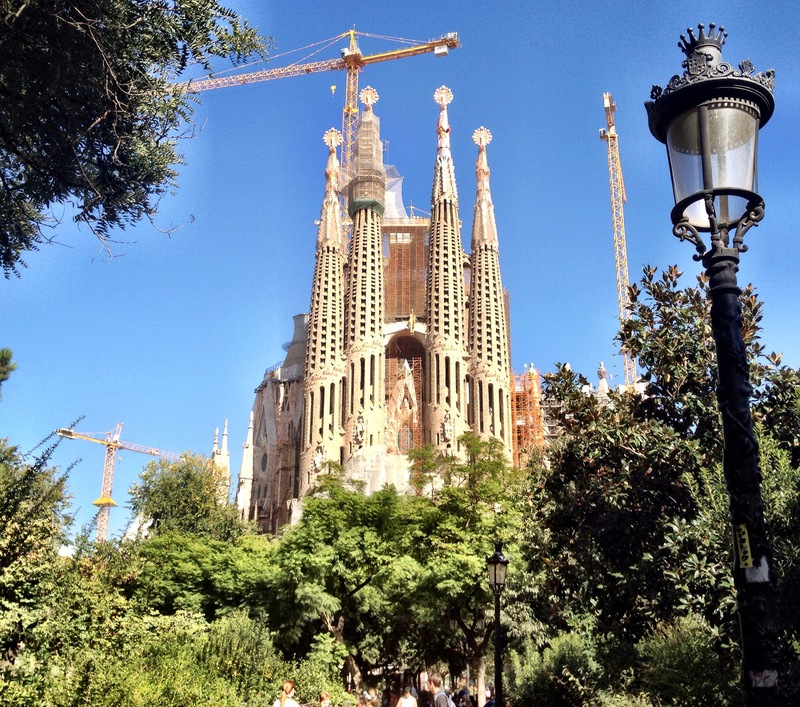 Even after 100 years of work, the Sagrada Familia is yet to be completed. The construction end date is still debatable. How I ended up at the W, is an entirely different matter. I met a woman on my tapas tour that had a gorgeous room at the hotel that she reserved for her and her boyfriend. Fortunately for me I guess, her boyfriend had to work, and couldn’t make the trip. She felt like the room was a waste just for her, and so, when we were looking for our next destination, a hotel after party was suggested. Her single hotel room had more bathrooms in it than my entire hostel. The master bedroom had an ensuite bathroom with four rooms: one for the sink and powder area, one for the toilet, one for the shower, and one to change in before you got to the shower… This is how the 1% live. The room had a view that looked right out over the ocean, and apparently is spectacular during the day. I remember walking by the hotel the night before thinking “wow, I’ll never, ever stay in a place like that” and then low and behold, not 24 hours I was drinking wine in the living room of one of the suites. A group of 8 of us sat around, telling travel stories with a bottle of vodka, a couple bottles of wine and beers to go around. Then when the booze ran dry, we went upstairs to the club. According to the Chilean couple we were with, the club upstairs was “the place” to be. With two bars and 360 degree views, I don’t know how anything else could top it. I couldn’t even tell you how much a drink cost, but I’m sure it was out of control. We danced and laughed the night away until we were all dead on our feet. Then it was time to turn back into a pumpkin and head home to the hostel. But with all the luxury and history that Barcelona had to offer, it was the pinxto’s on Blai that really stole my heart. Blai street is this narrow street on the West side of the city center that is stacked full of tapa bars. Tables tumble out of restaurants and into the street for terrace seating, and every bar serves the same thing: pinxtos. 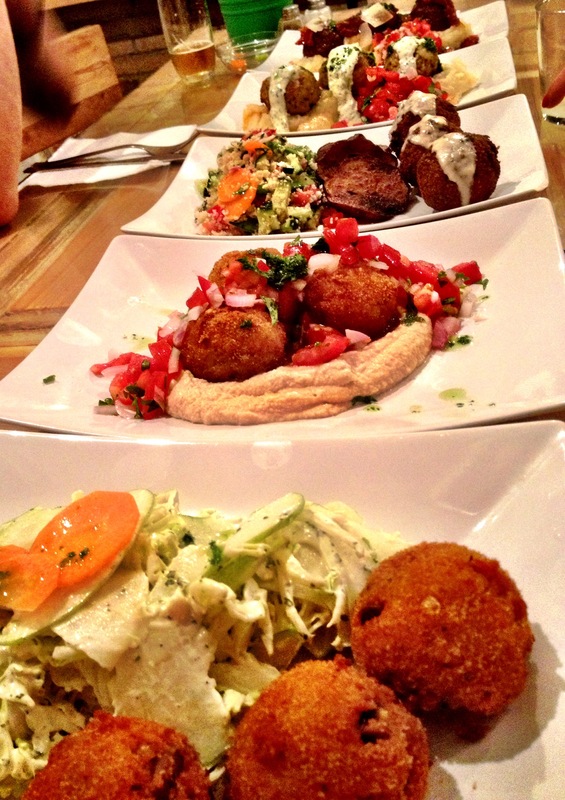 Pinxtos, also known as my new favourite way of eating, are essentially single serving tapas. Usually served on a piece of bread, pinxtos are laid out on platters at the bar, with a toothpick in the middle, free for anyone to grab. You walk in, grab a plate, and stock up with whatever h’ordeurve you’d like! The bartender will gladly get you a drink, and the rest is all eating! 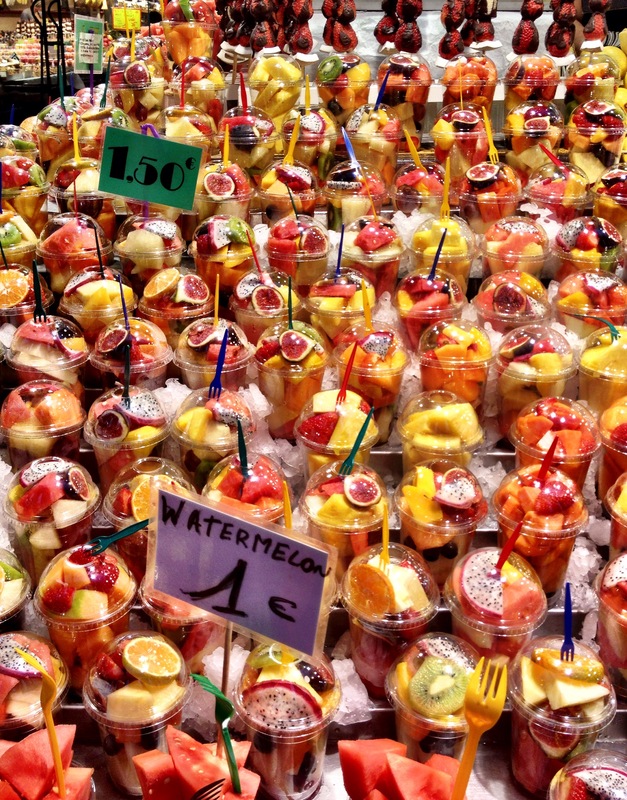 At the end, just count up your toothpicks and pay 1€ each! Yup, 1€! Every pinxto is only 1€! One night we hopped from bar to bar, using all our strength to try just one or two at each place. When we went back for the third time, however, we just picked our favourite bar and parked ourselves for hours. There must have been at least 20 pinxto options at each bar at any given time. And when a platter ran out, it was replaced with something new. (And usually something so enticing that we were out another euro). It was a great way to socialize, eat amazing food, and learn self constraint! 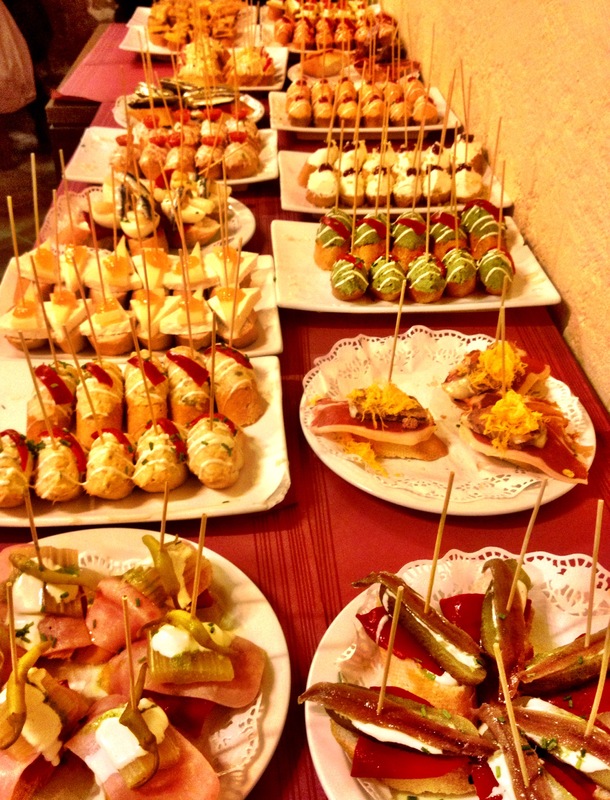 In the four days I stayed in Barcelona, I found myself eating pinxtos on Blai three times. It’s the best and cheapest food in the city! Overall, I think I could have stayed in Barcelona a month and never once felt bored! With so much more still to offer, it’s definitely a place I’ll be back! 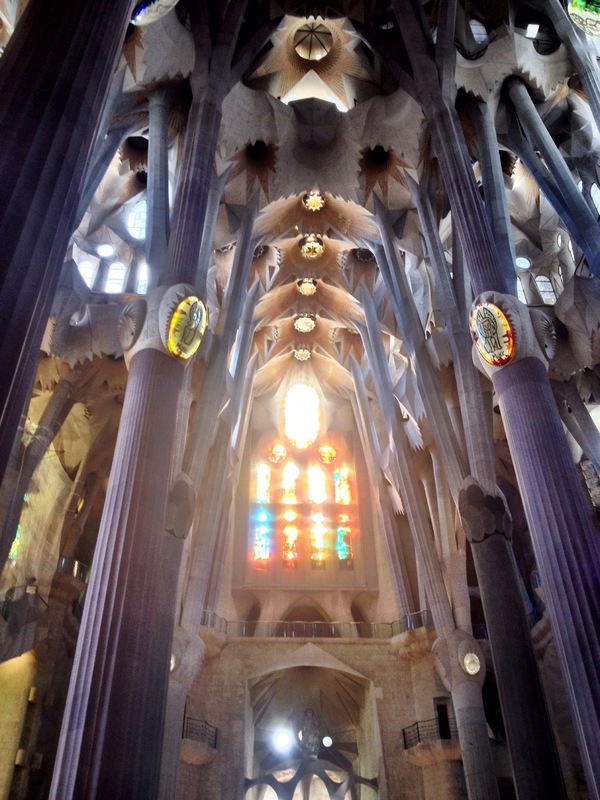 This entry was posted in Europe, Spain and tagged barcelona, Gaudi, pintxos, Sagrada Familia, the W by hilarylust. Bookmark the permalink. Barcelona is my absolute favourite city! 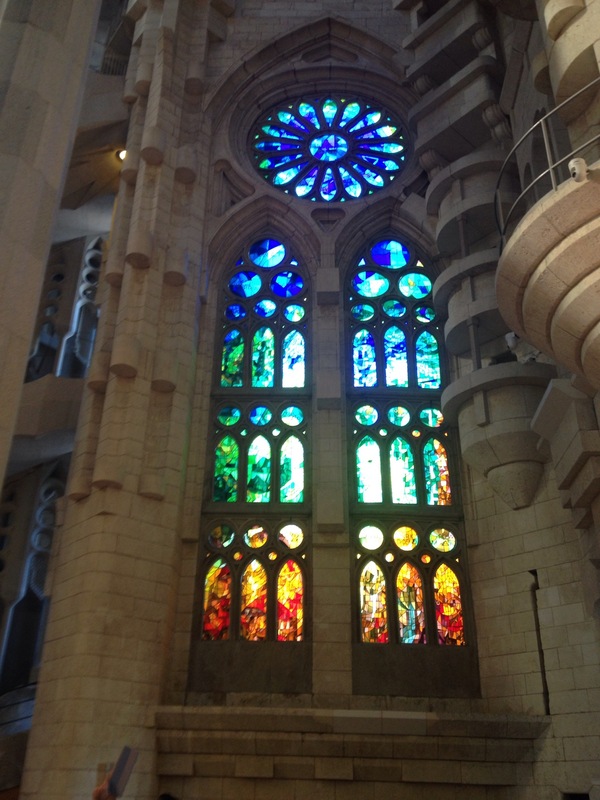 I even have pretty much exactly the same photo of the windows in Sagrada Familia as a calendar header! 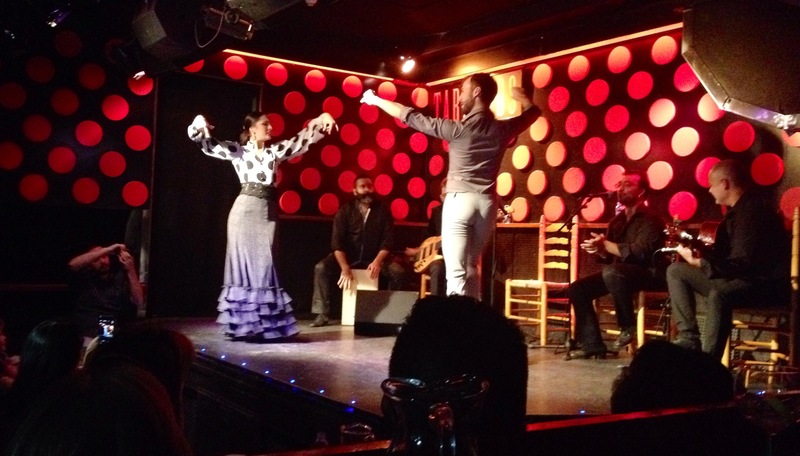 I never stumbled upon the pinxtos though, definitely something I’ll have to try next time I’m there…great photos too!